We drove deep into the glen along a single lane track. Heading back to the main road, the scenery seemed to get even more spectacular. There has been a place of worship in Glen Prosen for 400 years. The current church was built in 1802. As we left the glen, the scenery was breathtaking. Reg thought he might be happy here if he could live in this house. We discovered the beauty of the Scottish glens years ago when our friends Barbara and Malcolm took our family to Glen Clova for the day. Our boys were young and Malcolm taught them how to roll downhill the heather-covered hillside. It made for some great video! 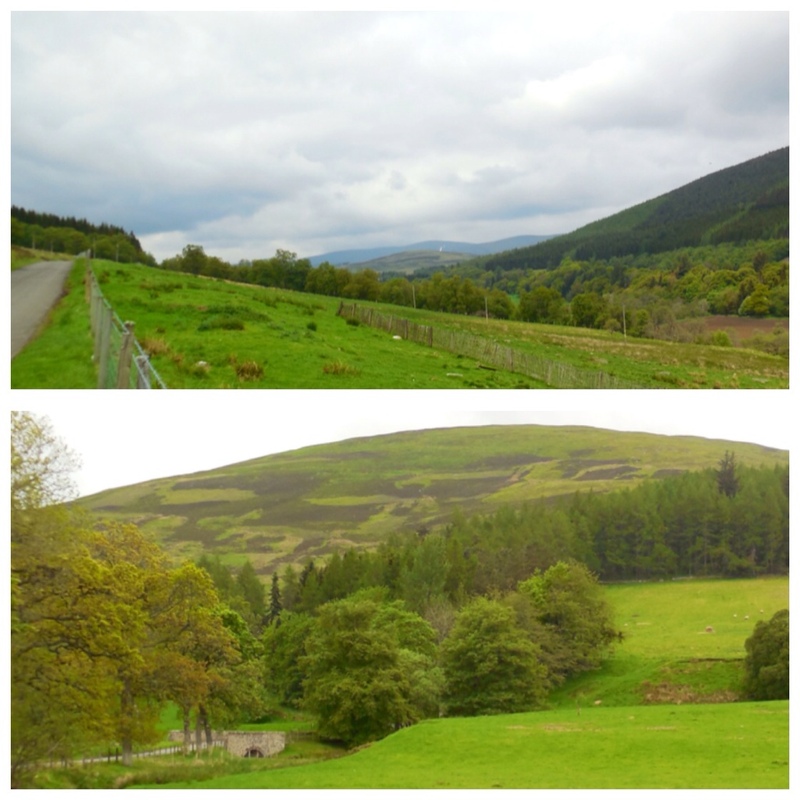 During our last visit, Reg and I explored Glen Esk and loved what we found; very different scenery from Glen Clova. 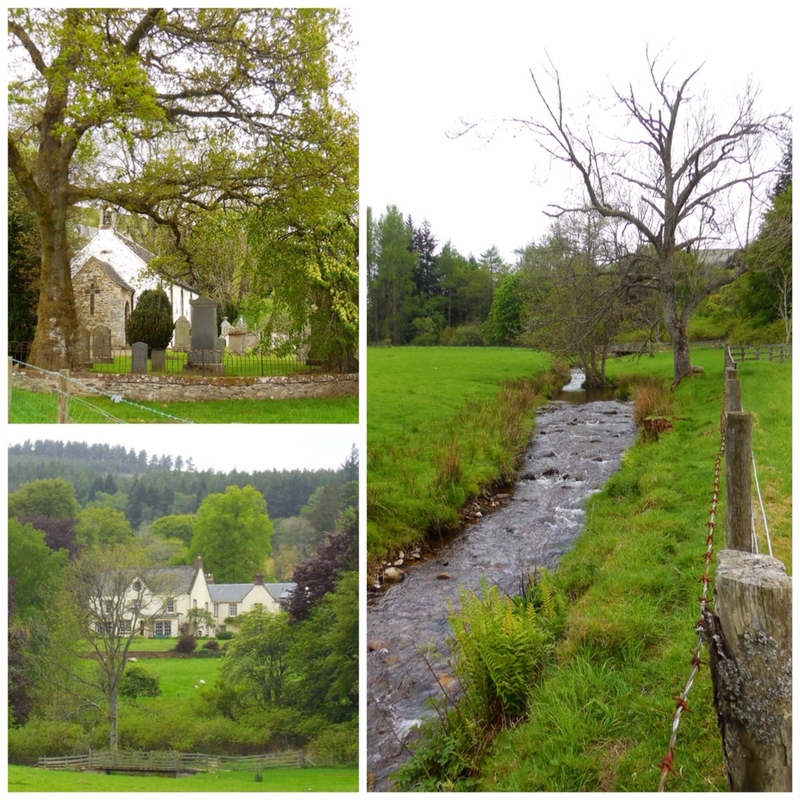 We had a day to ourselves and headed north to explore another of the Angus Glens – Glen Prosen.